From a heartbreaking bankruptcy in 1991 to the founding of Omega Insurance Services in 1996, and it’s eventual sale in 2003 for $20 million, Tim Fargo has a lot of business experience. 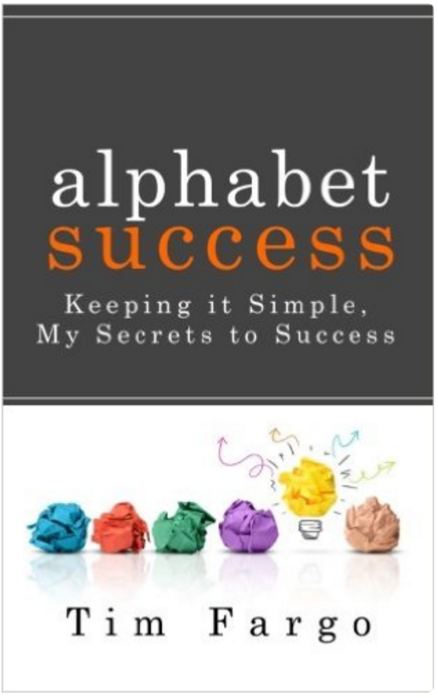 He wrote about his experiences in his fascinating book, Alphabet Success. This interview focuses on his amazing new social media company, “Tweet Jukebox.” You’ll enjoy his humor and appreciate his great insights about leading and managing his fast growth company. Powerful Promise of Value: Tweet Jukebox saves you a ton of time to help you distribute your social media content. Recruiting, Hiring, Onboard Advice: Involve your team in the hiring process. CEO Questions: “Your thoughts?” – Tim uses this question frequently and gets great results.